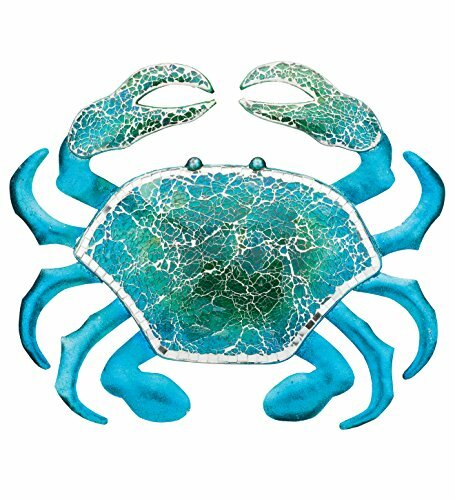 These brightly colored crabs come alive with handcrafted, hand-painted crackle and mosaic glass. Quality materials and powder-coated finish create a piece that can be enjoyed indoor and outdoor. Available in two styles: Blue and Orange.